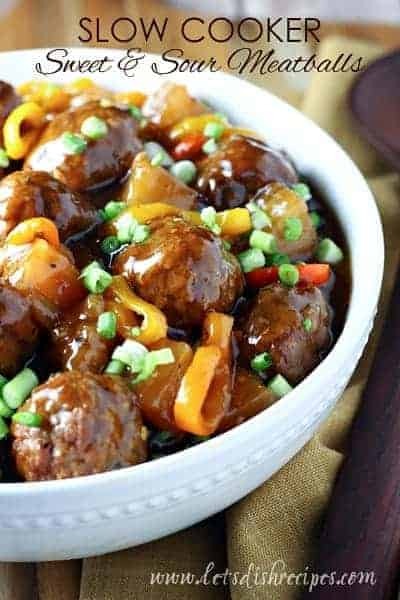 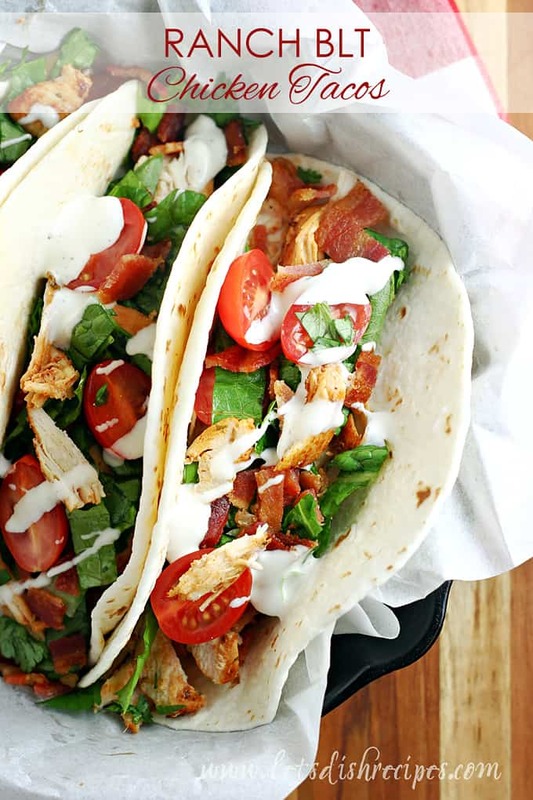 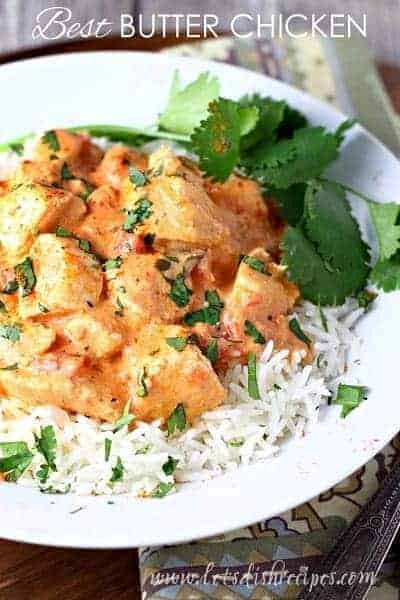 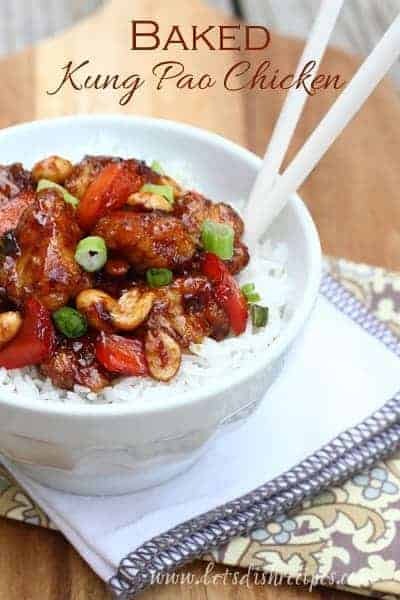 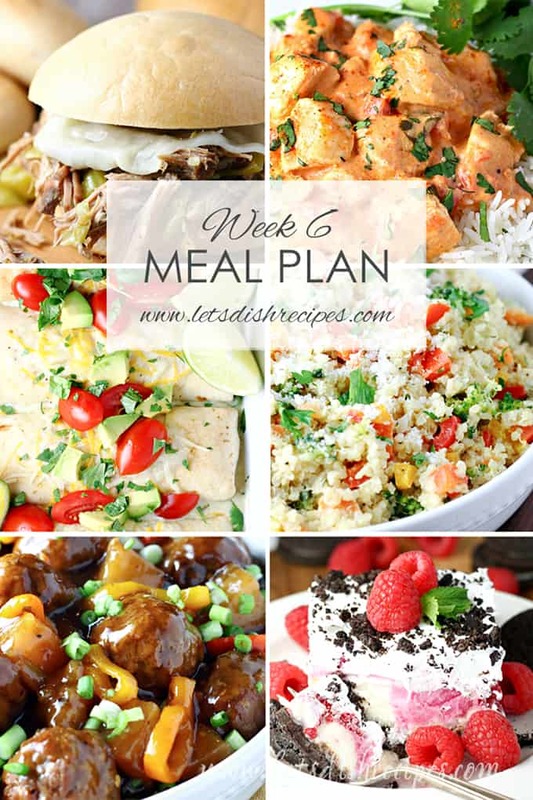 BAKED KUNG PAO CHICKEN — Savory chicken baked in a sweet and spicy sauce then garnished with peanuts and green onions! 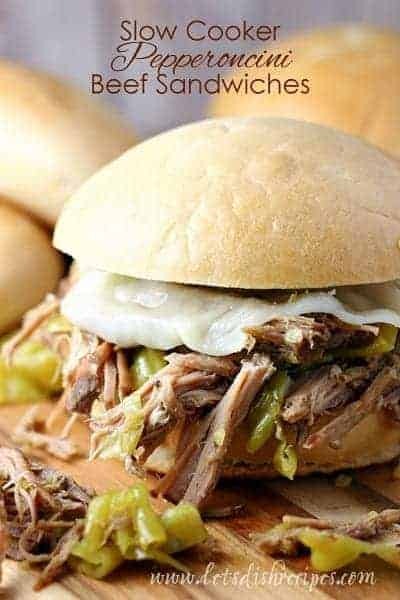 SLOW COOKER PEPPERONCINI BEEF SANDWICHES — Slow cooked shredded beef with spicy pepperoncini and Italian seasonings, topped with cheese and served on crusty rolls. 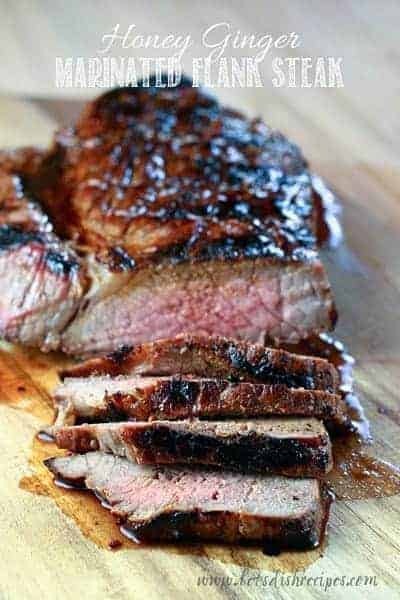 HONEY GINGER MARINATED FLANK STEAK — Flank steak marinated in a honey ginger sauce, then grilled to perfection. 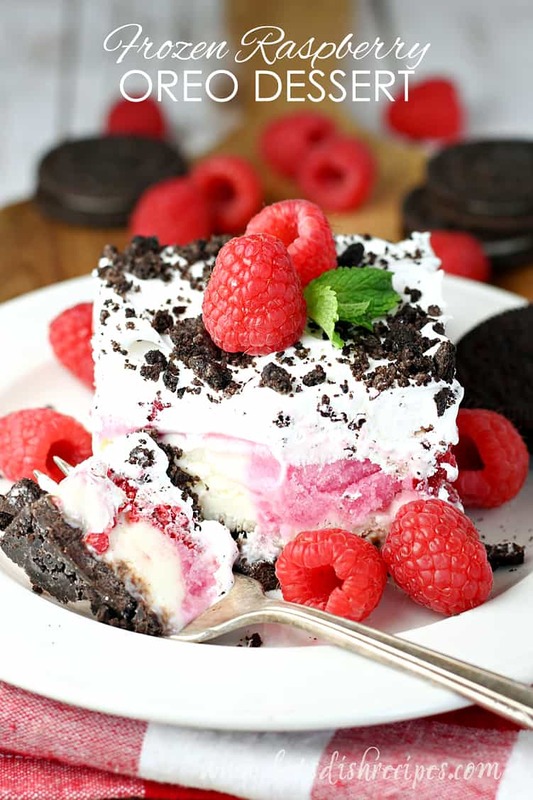 FROZEN RASPBERRY OREO DESSERT — This frozen dessert combines the flavors of raspberry, chocolate and vanilla in a layered ice cream treat everyone will rave about! 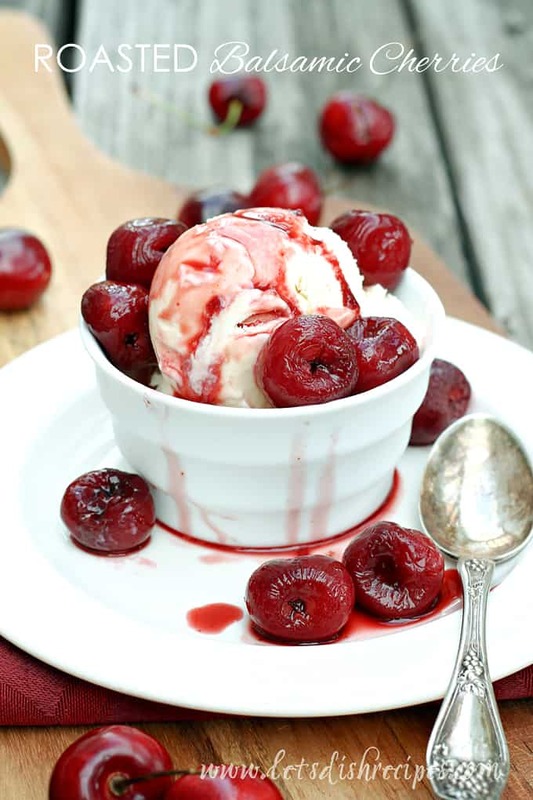 ROASTED BALSAMIC CHERRIES WITH VANILLA ICE CREAM — Fresh cherries are oven-roasted with balsamic vinegar, brown sugar and almond extract to create a delicious sauce that’s the perfect accompaniment to vanilla ice cream.